Limits for Chris at Wilson Common Pond. Today I stopped by Wilson Commons Pond. 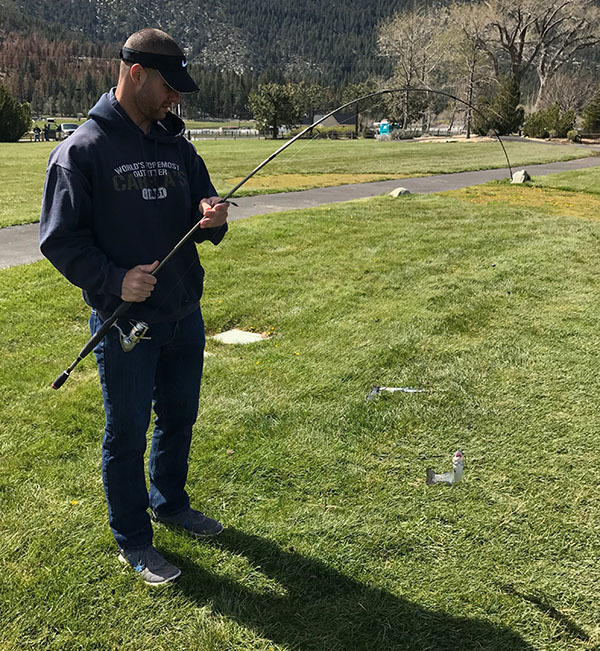 NDOW recently stocked the pond so I figured I might as well check it out and see if anyone was catching some Rainbow Trout. I ran into Chris from Carson City, NV. He caught his third trout as I was walking up. Chris caught his limits (3 Rainbow Trout). One fish was caught using a lure the others were caught on bait. The wind was blowing so the fishing was tough! 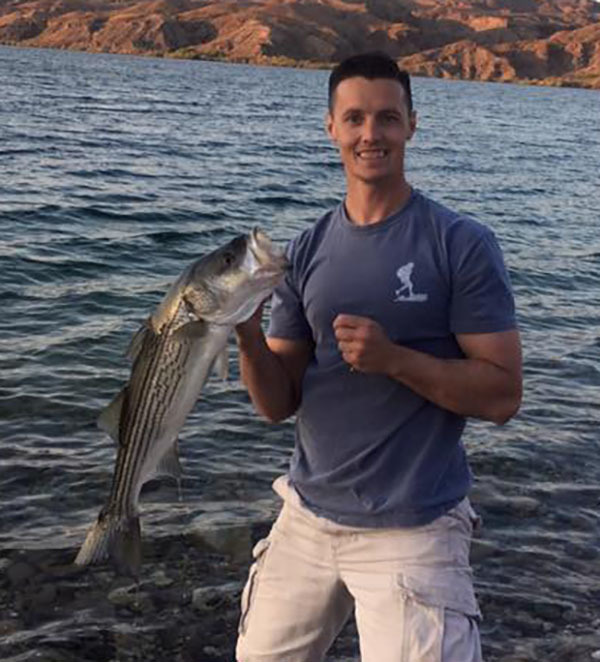 Lahontan Reservoir has been stocked!